for $191,000 with 3 bedrooms and 2 full baths. This 2,206 square foot home was built in 1961 on a lot size of 17640. 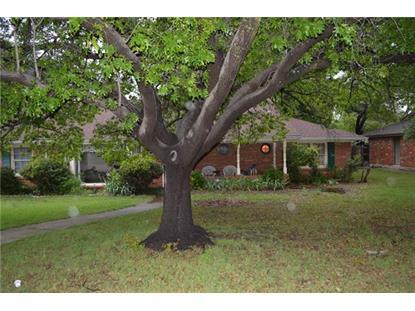 Investors or great starter home for a family searching for a 3 bedrooms, 2 bathrooms, 2 car garages, home in FWISD, this is the home for you! 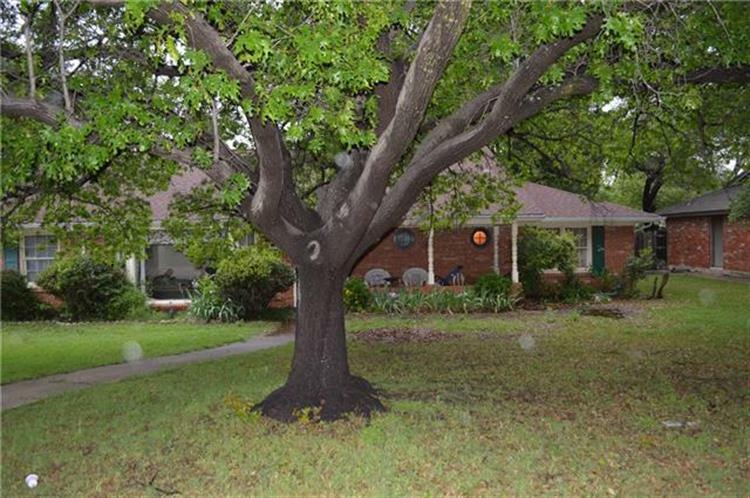 This home has lots of potential and room to add a 4th bedroom or a home office. Bring an open and creative mind and a designers eye to this Gem, and give it lots of love and put work into it. Plenty of space, 2 living areas, with a large backyard. Sold AS-IS. NO repairs will be made by the seller. Buyer and buyers agent should verify all measurements and schools.